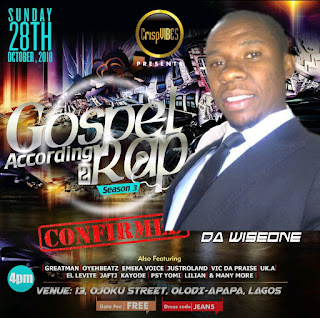 Da wiseone is comedian with a difference. He has spent the past decade molding himself into as one of the greatest comedian to spring out o AJ. He has captured audiences across with his originalside-splitting, thought-provoking material. There’s no slowing down for the multi-talented artist as he continues to dish out super rib cracking jokes. This is only the beginning of what's to come from an extraordinary talent! 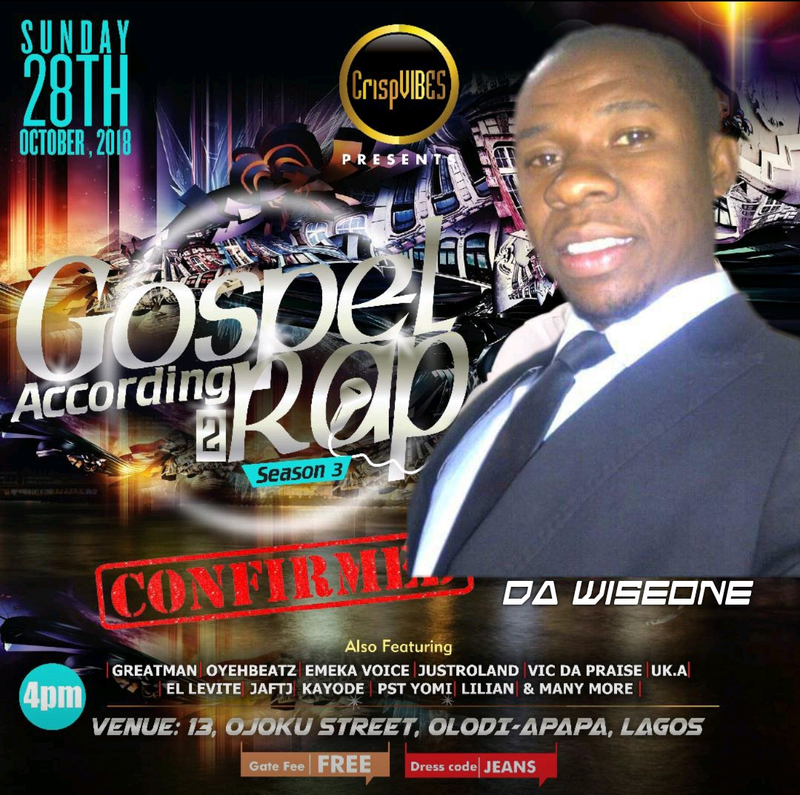 Da wiseone will be Joining us come Sunday 28th October 2018 by 4pm. You Don't want to miss it!